Free customized Demo of our cloud based Human Capital Management Platform! Moulton & Hardin, Inc. / M&H One Source - A Human Capital Management technology and servicing organization. 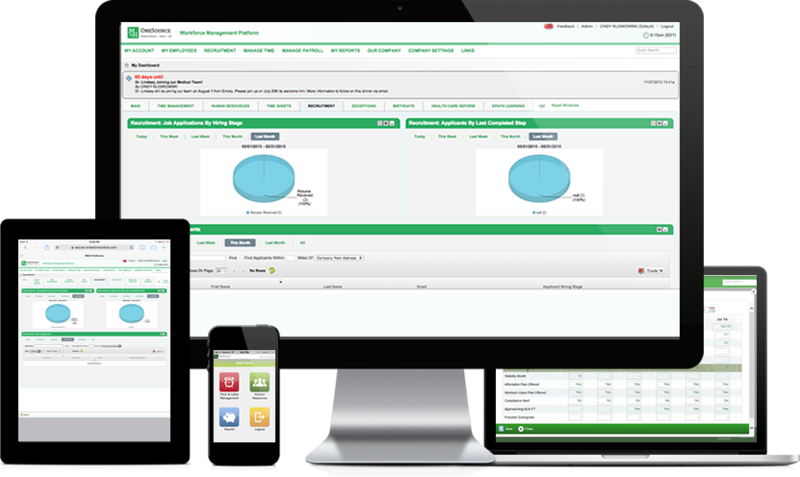 Workforce Management Cloud based platform and integrated Employee Benefits Management. The power of ONE.